In recent years, the world has been switching to the benefits of brown rice. Rice is a grain we all love to relish. In India, rice is a staple diet of millions of people. We choose a steaming bowl of white rice over any other food and the reason being it's easy to whip up, it's delicious and complements every dish perfectly. No wonder carbohydrate-rich grain is so popular that it has become a part of our breakfasts, lunches and even desserts like kheer. But for all its brilliance, this processed grain isn't good for your body and its nutritional needs. 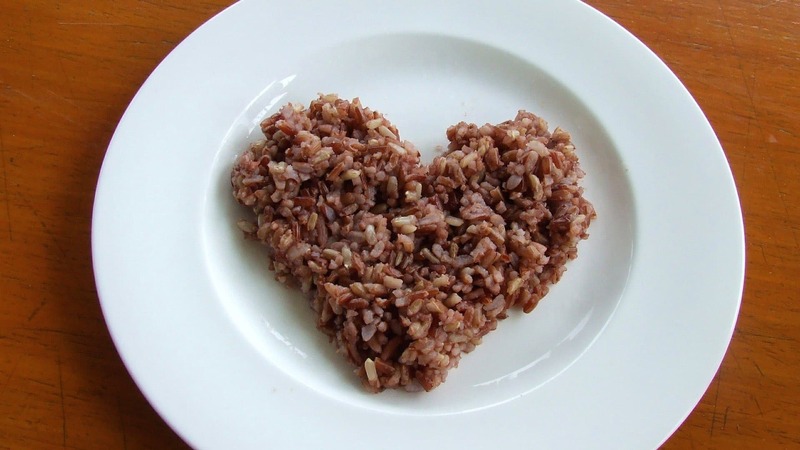 So, here are some things for you to consider about a healthier, duskier alternative - brown rice - before declaring your love for its fairer twin. 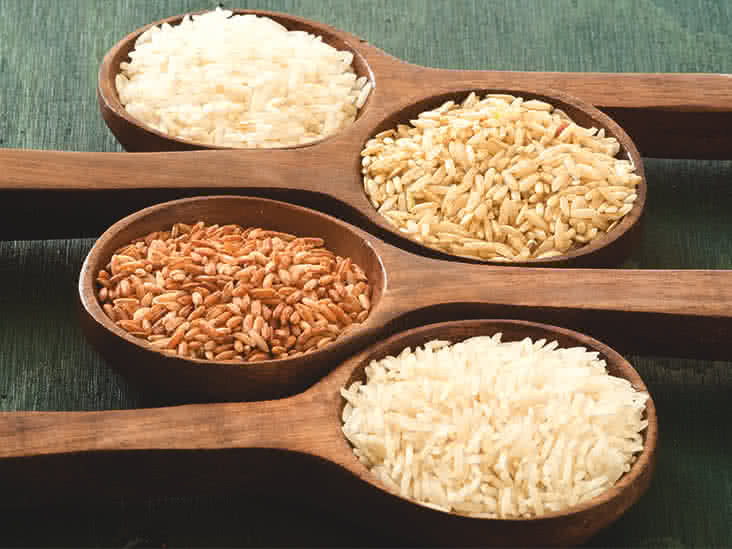 According to the National Food Policy Capacity Strengthening Programme (NFPCSP), brown rice is rich in proteins, vitamins and minerals, and is also known to help stabilize blood sugar levels. In fact, its low glycaemic index lowers your risk of developing diabetes. On the other hand, white rice has a high glycaemic index. It increases the speed of digestion thereby, raising blood glucose levels and the risk of getting type 2 diabetes. It is produced by removing the hull, germ and bran from brown rice: a process that eliminates all the natural oils, fibers and healthy fats. So this white rice may look and taste better, but has fewer health benefits. In recent years, the world has been switching to the benefits of brown rice. In a study published in Diabetes Care, researchers found that women who ate brown rice and other whole grains reduced their risk of type II diabetes. And brown rice is more nutrient-rich with vitamins and minerals when compared to white rice. 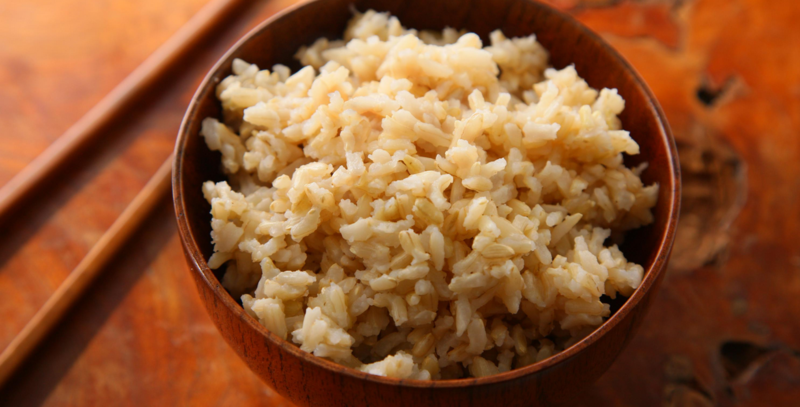 According to Biological & Pharmaceutical Bulletin, the fibre in brown rice can help you control your blood sugar levels. So swap out that white rice for brown, and enjoy that flavourful plate of biryani, Pulao or Kheer.